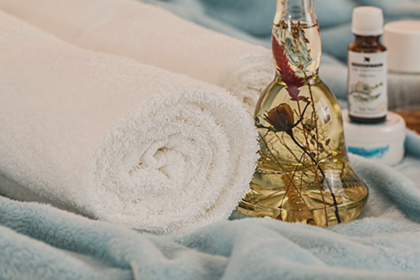 For the complete package of feeling and looking your best, book a treatment with our resident beauty therapist in our airy and relaxing dedicated beauty therapy room. Eyelashes - Including long-lasting individual lashes, 1-week lashes and tinting. Eyebrows - Featuring bespoke brows from High Definition. Spray Tanning - Get that perfect sun-kissed look. Facial Treatments - Treat yourself to younger-looking skin with facials and chemical peels. Make Up - When you need to look 100% for that special occasion. Massage - Book a relaxing back or full-body massage to relieve tension and stress.